QWe’ll show you, how to enable HTTP/2 in Nginx on Ubuntu and CentOS. 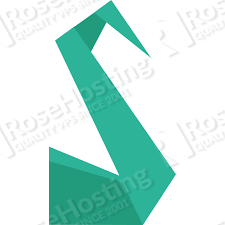 HTTP/2 is a major revision of the HTTP network protocol and it focuses on performance improvements. 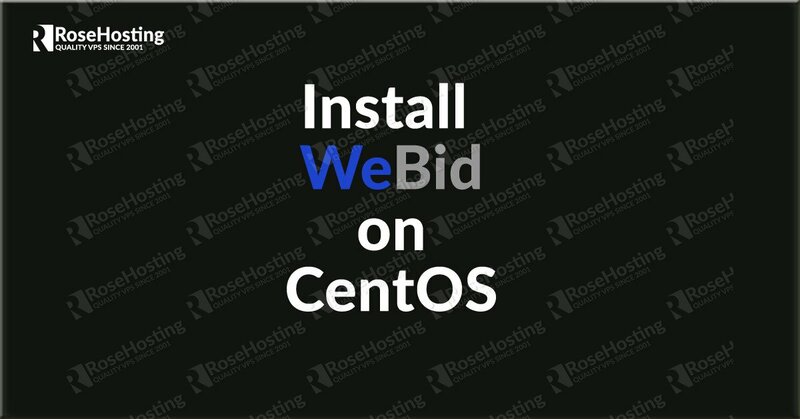 Its goal is to reduce the latency as well as to make the web applications faster by allowing multiple concurrent requests between the web browser and the server across a single TCP connection. 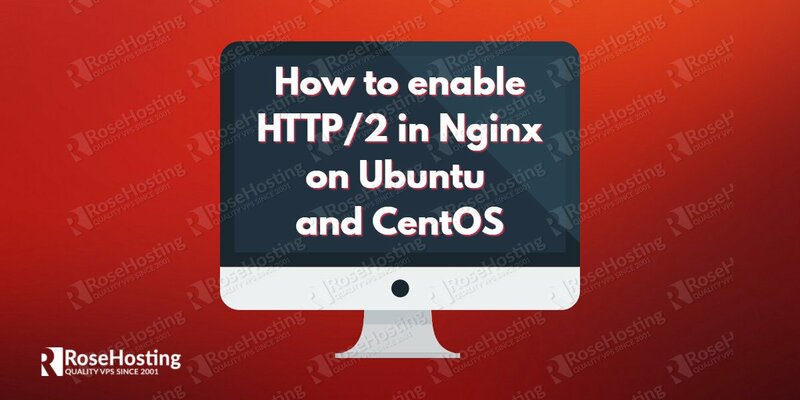 In this tutorial, we are going to show you how to enable HTTP/2 in Nginx on a Linux VPS using Ubuntu or CentOS as an operating system. If you use Apache, you can check our tutorial on how to enable HTTP/2 in Apache on Ubuntu. 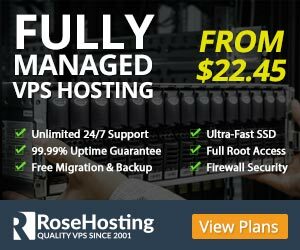 Of course you don’t have to enable HTTP/2 in Nginx on Ubuntu and CentOS, if you use one of our Nginx VPS hosting services, in which case you can simply ask our expert Linux admins to to enable HTTP/2 in Nginx on Ubuntu and CentOS, on your server. They are available 24×7 and will take care of your request immediately. PS. If you liked this post, on how to enable HTTP/2 in Nginx on Ubuntu and CentOS, please share it with your friends on the social networks using the buttons below or simply leave a comment. Thanks. Thanks for sharing such an amazing and helpful post. HTTP/2 is more essential for every site. How can I enable on all sites at one?